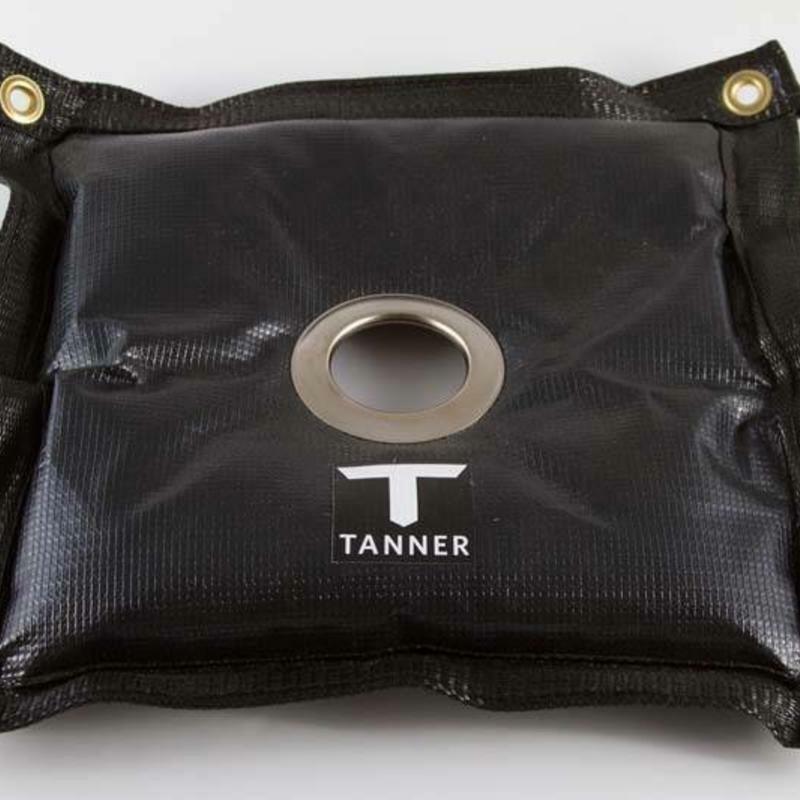 The Tanner T-Weight is an 8 pound, reinforced vinyl weighted bag that slides over top of Tanner Tees. The weight distribution is ideal for stabilizing the tee without cementing it in place. This means our hitters are still required to make good contact when training off the tee. As a T-accessory that can be removed when traveling to the ball park but added back to the tee for static training at home, T-Weight provides versatility and the ideal level of convenience without degrading the responsibility of your hitter to focus during tee training.